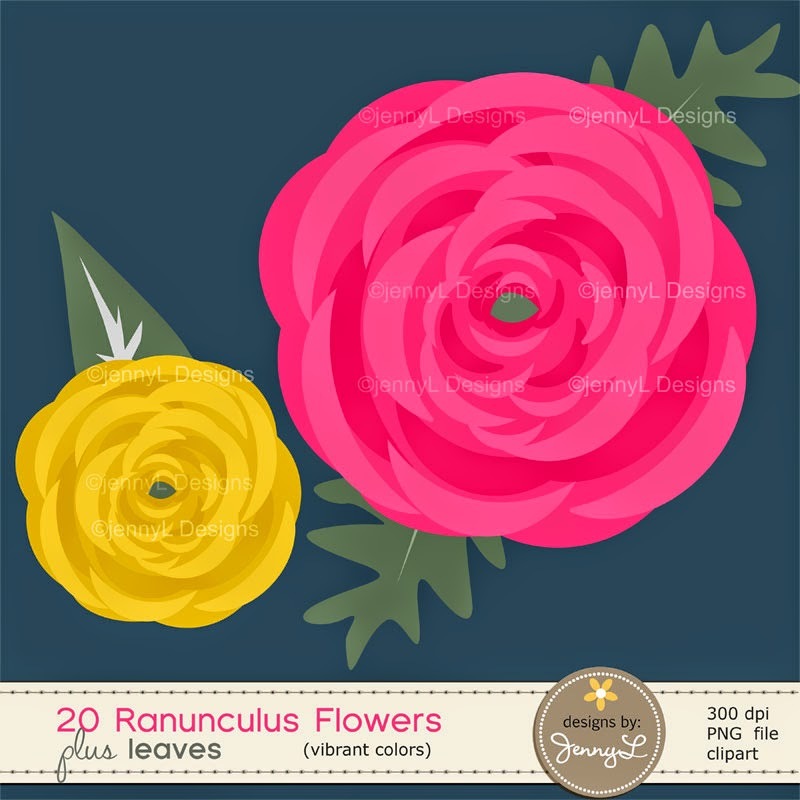 I had fun creating these beautiful ranunculus flower cliparts . I created dark and light shades to fit all your scrapping and crafting needs. 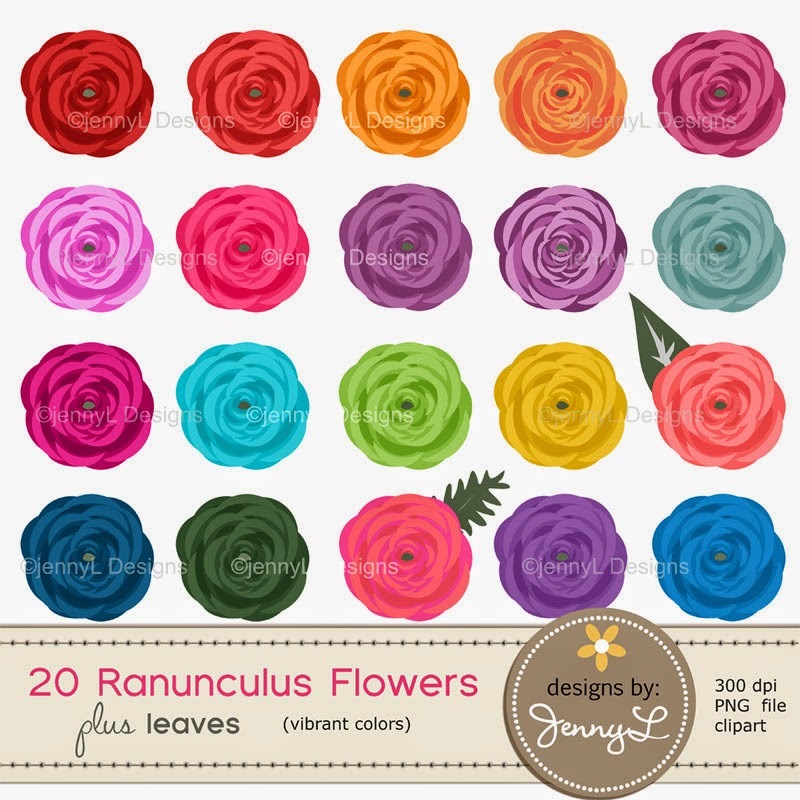 This pack includes 20 ranunculus flowers in 20 different shades with 2 leaves as bonus. 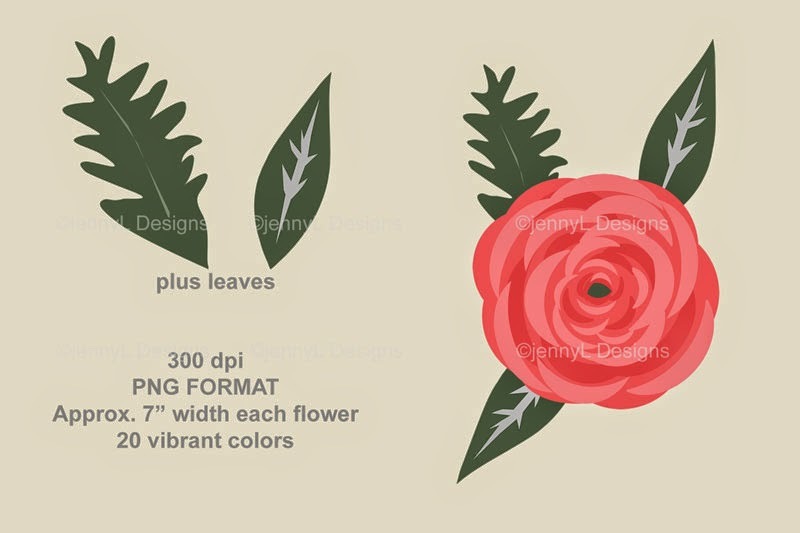 These flower clipart are perfect to use in your digital scrapbooking layouts, invitations (wedding, baptismal, baby shower, birthday etc. 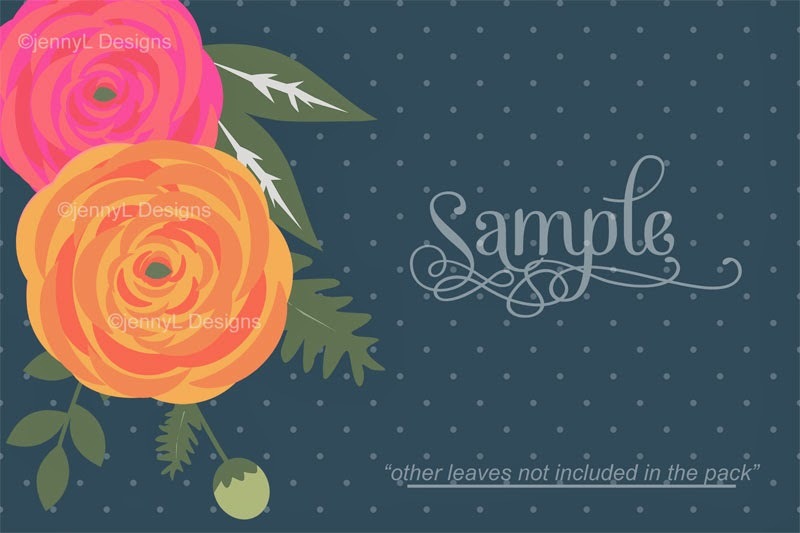 ), labels, cake toppers and whole lot more. These are for PERSONAL AND COMMERCIAL USE. Now available at my ETSY STORE.